Ser.Tec. 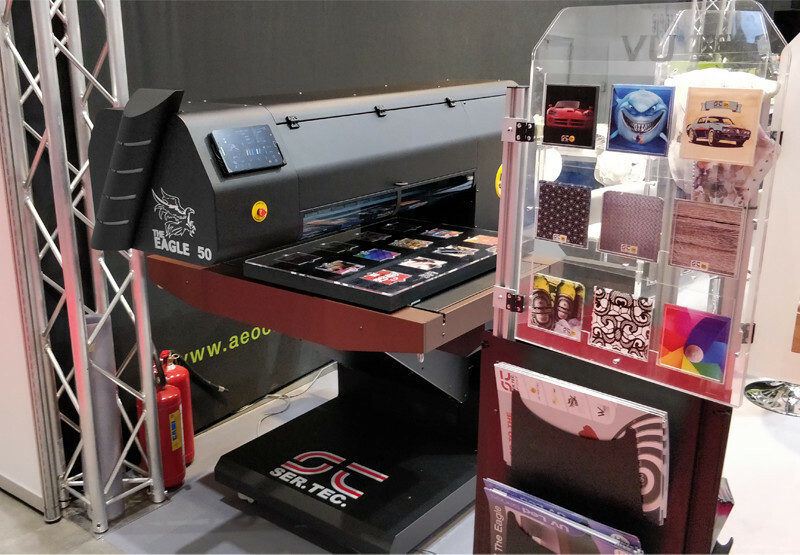 group took part at Inprint 2018 presenting the new Eagle 50. Eagle 50 was presented during the Inprint and is characterized by a print area of 700x500mm. Unlike the other printers on the Eagle range on Eagle 50 it is the print table that moves during printing, reducing the overall dimensions required for operation. The quality and speed of printing are the same that distinguish the Eagle line, as well as the variable height up to 250mm. Eagle 50 is available in TX, UV and Hybrid versions. 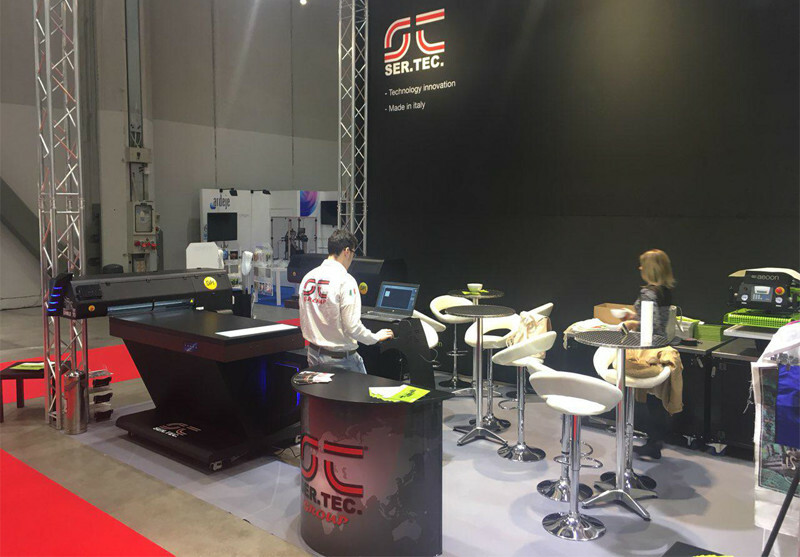 Many visitors were interested in the Eagle UV 70 object printers due to its versatility and the high print quality demonstrated with prints on various types of materials. We would like to thank all the visitors who have come to our stand, stay tuned on our social channels to stay updated on the latest news.